This takes absolutely phenomenal skill and patience. 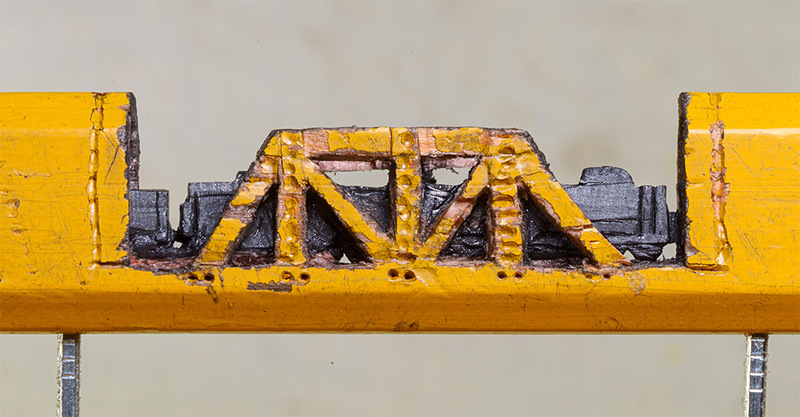 Artist Cindy Chinn has created an incredibly small and detailed carving of a train, trestle and bridge carved into a carpenter pencil, which gives the impression the thing’s actually moving. 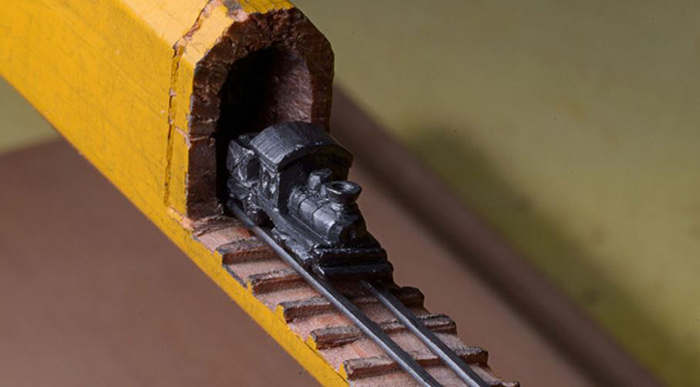 Chinn is selling the train and other dope custom-made carvings through her Etsy store. 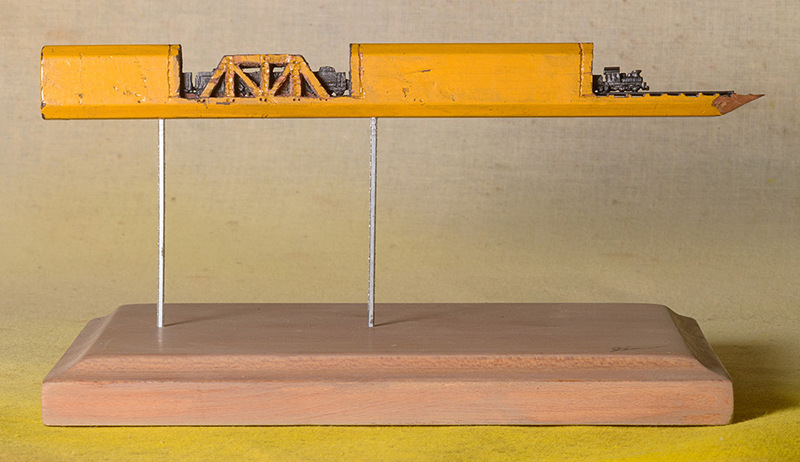 This piece was designed using straight lead pieces for the rails, with the tiny carved train placed and securely glued on top of the rails. 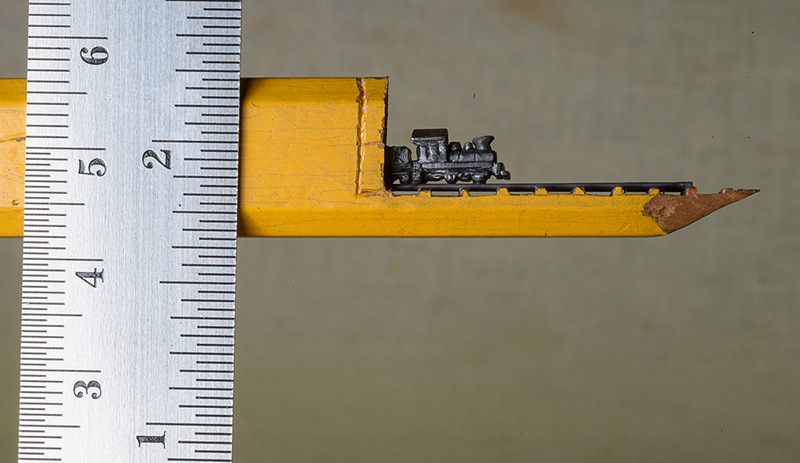 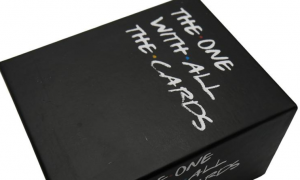 The train engine is only 3/16â€³ of an inch tall. 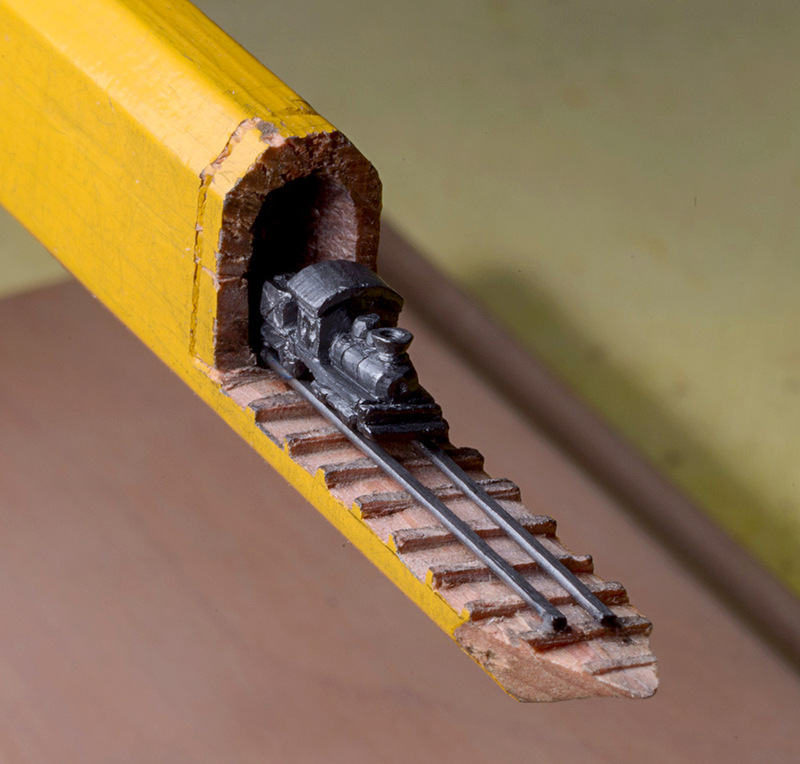 The pencil is 5-5/8â€³ long and mounted in a wood shadowbox frame as shown in the photos. Though I’d imagine this sculpture that took 100,000 toothpicks to create was a little more time-consuming.